The Process Relationship Map (PRM) is a picture of the input/output relationships between the major work processes in an organization. It displays the network of processes required to run the business. 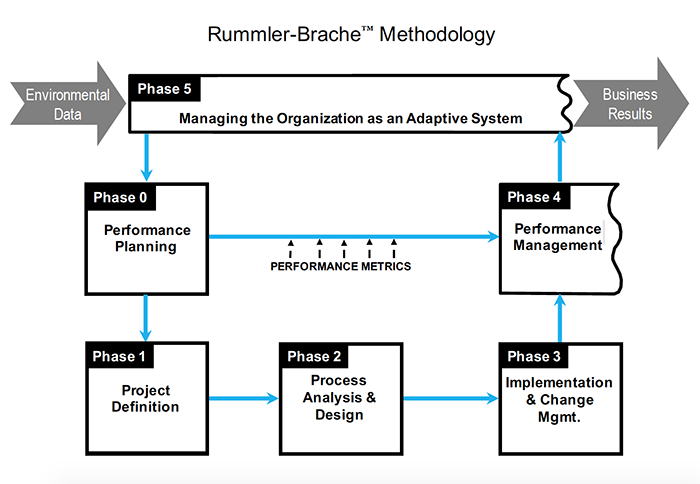 Plus, it identifies how other processes affect or are impacted by the specific process selected for improvement. 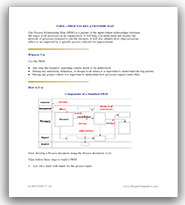 The 4-page document explains how to build a Process Relationship Map and provides Map examples.